Very nice balance in the mouth full of fresh fruity flavours. Food pairing: Pélardon from the Cévennes. Fois gras, Carpaccio of fish, fish served in a sauce. This wine has a beautiful straw colour with a hint of green reflections. The nose has delightful aromas of white flowers and dried fruits. 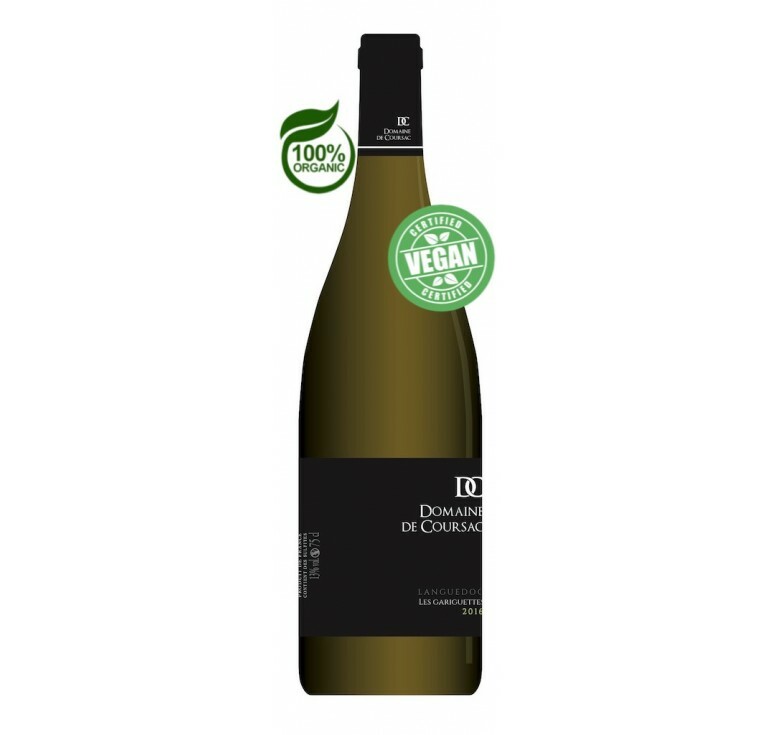 60% Grenache Blanc,15% Roussane, 15% Viognier. Long fermentation in oak barrel. Wine is then aged 75% in oak barrel for 5 months and 25% in concrete tank 5 months. Very nice balance in the mouth full of fresh fruity flavours. Food pairing: Pélardon from the Cévennes. Fois gras, Carpaccio of fish, fish served in a sauce. Serving temperature: 8-1..